Some high-end Evanston apartment buildings saw their tax assessments more than double this year, fueling fears new Cook County Assessor Fritz Kaegi could send commercial property taxes through the roof. 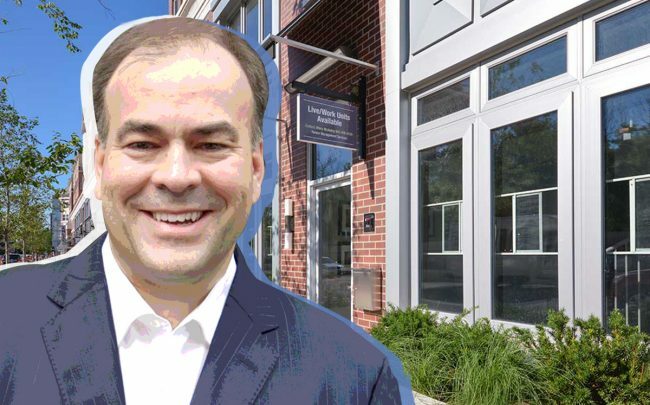 In the first round of assessments since Kaegi took over in December, his office valued the 214-unit Amli Evanston at $74.5 million, nearly three times the 2018 assessment of $25.7 million that had been set by Kaegi’s predecessor Joe Berrios, according to Crain’s. The 80-unit Central Station apartment complex in Evanston saw its assessment leap from $14.9 million to $31.6 million during the same period. Assessments for the E2 and Main Station apartment buildings also saw their assessments more than double. Kaegi said he arrived at the higher assessments because he assigned the buildings sharply lower capitalization rates, a metric that corresponds inversely to a building’s value. In an interview with The Real Deal on Friday, Kaegi said he believes the new cap rates are more accurate than those estimated under Berrios’ leadership. He also said higher assessments don’t necessarily equate to higher taxes, since they’re only one part of the formula for calculating tax bills. Still, the owners of buildings like Amli Evanston and Central Station said the higher assessments might force them to raise rents.